This photo has gotten ALOT of traffic the past few weeks and many compliments. I just wanted to take a moment and humbly say THANK-YOU VERY MUCH! It is greatly appreciated. As photographers we shoot 1st (or should) for ourselves, and secondly for a job or our portfolio. Appreciation is the best inspiration there is, and I am very grateful. 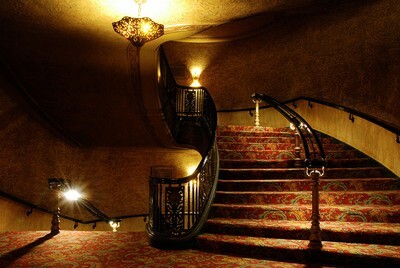 Photographed at the Fox Theater in St.Louis, Missouri.